In the opioid epidemic, we can all do something. Learn about simple actions that could save valuable lives. Alliance Health has compiled several resources, along with ready-made action plans, so no matter who you are, you can do something. You can make a difference. Citizen? Family member? Churchgoer? Teacher? No matter your role, as an individual you can make a difference in the opioid crisis by taking a few small, but critical actions. Physician? Pharmacist? Health care worker? Counselor? 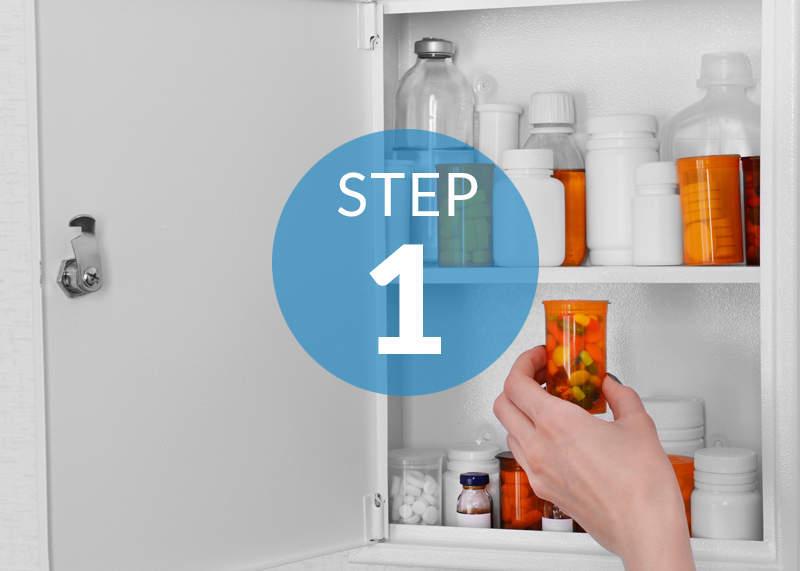 Learn about simple steps you can take in your everyday practice to help stem the tide of the opioid crisis. North Carolina loses a school bus full of citizens each month to prescription opioid overdose. The greatest gift to give to the people you love the most is your recovery. You have to double the amount of opioids Japan consumes five times to come close to the US. We lose a Vietnam [War] every single year to drug overdoses. Drug overdose deaths, once rare, are now the leading cause of accidental death in the US, surpassing peak annual deaths caused by motor vehicle accidents, guns, and HIV infection. Since 1999, opioid overdose deaths have quadrupled and opioid prescriptions have increased markedly – almost enough for every adult in America to have a bottle of pills. The opioid crisis is one of the biggest challenges we face across our state! The Centers for Disease Control and Prevention estimates that the total "economic burden" of prescription opioid misuse alone in the United States is $78.5 billion a year, including the costs of healthcare, lost productivity, addiction treatment, and criminal justice involvement. Below are three simple ways each individual can take action. Start here and make a big difference. 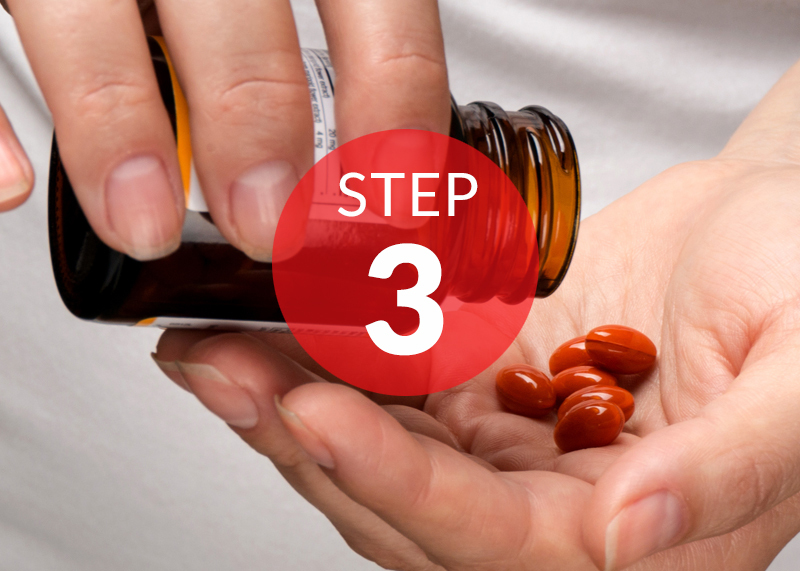 Make sure your meds don’t become part of the problem. Secure them properly or learn about disposal sites and options. 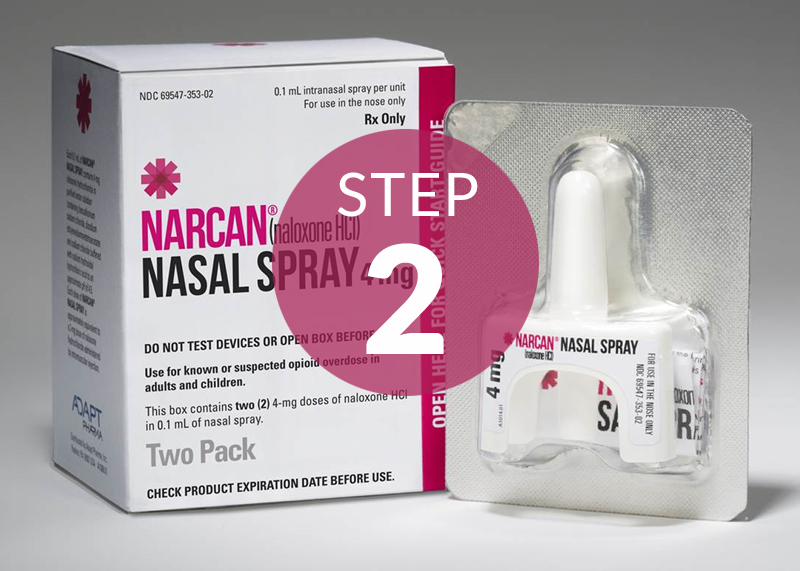 Be prepared to reverse an overdose by learning where to get and how to administer Naloxone. Learn to spot the signs of opioid misuse and addiction. Take Action on Opioids and Spread the Word! Alliance for Action on Opioids is a campaign from Alliance Behavioral Healthcare to equip individuals, family members, and professionals to each do what they can to fight the opioid epidemic at home and for some, at work. What Can You Do? Start with Step 1!